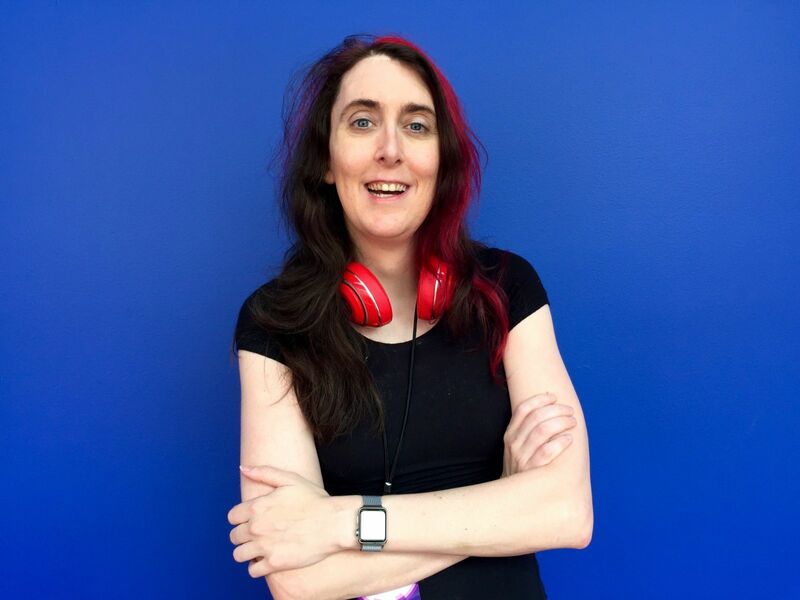 In the past nine months, Brianna Wu has received no fewer than 108 death threats. The majority of these have come through Twitter. That's why Wu, a video game developer, is calling for websites and law enforcement to starting taking action so the internet becomes a safer place for women. Wu heads up Boston-based gaming startup Giant Spacekat and has been targeted by a group known as Gamergate. Gamergate's vitriol is typically aimed at women like Wu who are seen as disrupting the traditionally male gaming industry. Threats against her have included a video of a person in a skull mask describing a plot to murder her and taunts to blow her up with an improvised explosive device. Though Wu has been particularly vocal about the threats she's received, she is hardly the only one being targeted. Anyone deemed to be a feminist crusader - or a threat to gaming's status quo - is a possible target. "If you run a website where people can congregate, you have a moral responsibility to make sure that community is not harassed," Wu said in a keynote at the BlogHer conference in New York City last week. "Twitter has completely failed. Reddit has completely failed." 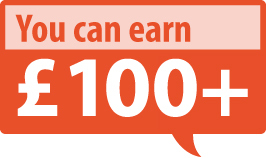 Wu said the safety of users should have been a much bigger priority for sites like Reddit from the get-go. Now, it could be too late. "They've really reached a point where their users are just so toxic. I'm unsure they can change that without destroying the entire company," Wu told CNNMoney. Reddit's newly reappointed CEO Steve Huffman proposed a new set of regulations for the site. Users were outraged, which doesn't bode well for the site's plans to crack down on harassment. Wu, who refers to the harassment as "emotional terrorism", is not the only one to notice that online threats are getting worse. Ellen Pao, the former interim CEO of Reddit , penned an op-ed in the Washington Post on about being trolled on the very site she was running. "I, along with several colleagues, was targeted with harassing messages, attempts to post my private information online and death threats. These were attempts to demean, shame and scare us into silence," Pao wrote. "I think this is the year technology hit rock bottom," said Wu. "When the powerful CEO of the tenth most trafficked website in the world can't even do her job because she's getting so much misogynistic harassment, that is a problem." 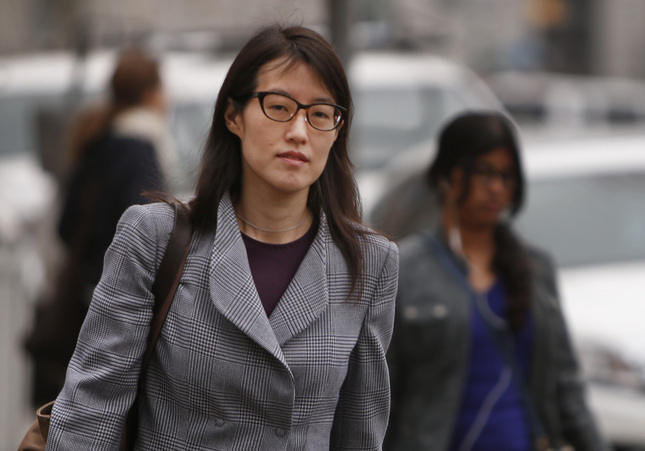 Wu told CNNMoney that one person on her team of five is devoted to documenting each instance of harassment toward her. She said she's in touch with the FBI, Homeland Security and her local law enforcement but has been disappointed in the lack of action. "Right now, if you are a woman and you get a death threat ... there is no law enforcement agency that is going to take you seriously," she told CNNMoney. Wu said authorities regularly ask what Twitter is. "The truth is there is no one there prosecuting this type of stuff - it is not a priority," she told CNNMoney. "It is incompetence or it's apathy, take your pick."